In the spring of 1607, three English ships arrive in America. 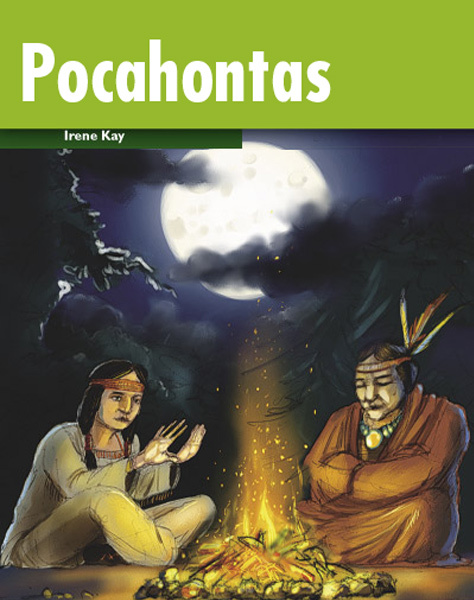 Pocahontas, the daughter of an Algonquin chief, becomes friends with the Englishmen. The colonists must learn to live side by side with her people. But then, they start to build farms on Algonquin land and the real conflict begins. Pocahontas becomes a prisoner of the colonists, but finally adapts to their ways. She falls in love with a white man, John Rolfe, but the two come from entirely different worlds. Can love conquer their differences?